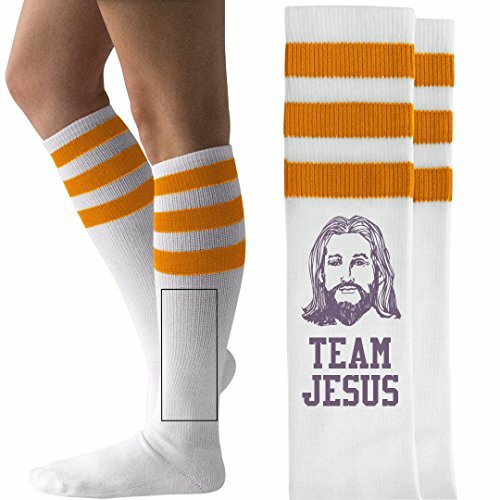 Knee high socks are a great way to show your love for Christianity, the Bible, God and of course Jesus Christ. Wear them to church camp and other fun activities! Your support for team Jesus is unmatched.